Keak Da Sneak, real name Charles Williams, was seriously injured Monday morning after being shot multiple times in Richmond. The 39-year-old Bay Area rapper was outside of a 76 Gas Station at Carlson Boulevard and Imperial Way when police officers arrived at the scene around 5:30 am. Details surrounding the shooting have not been released. Authorities have not revealed whether the shooting was a drive-by, or who they are seeking as possible suspects. 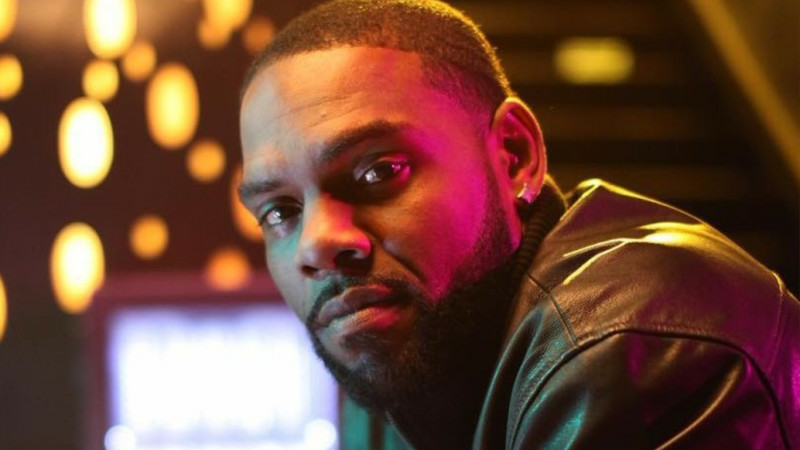 Fellow Bay Area rapper, Mistah Fab, confirmed that Keak Da Sneak had been shot and assured fans that the rapper is recovering from surgery after being taken to the hospital's trauma center with life-threatening injuries.